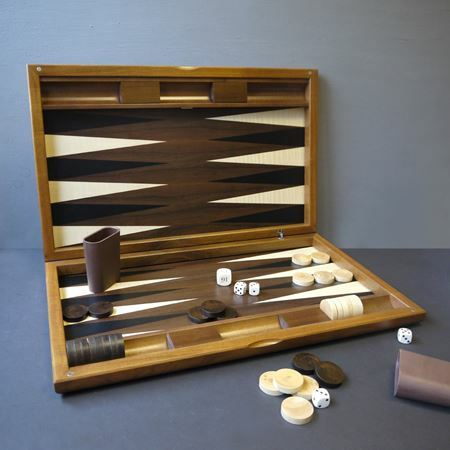 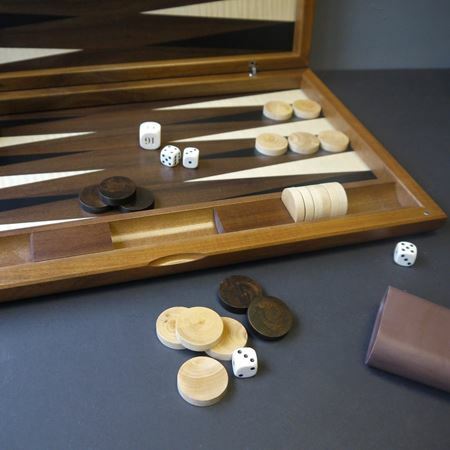 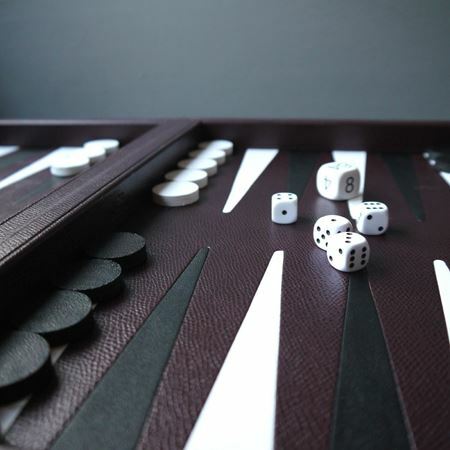 A traditional Backgammon set is a fun and classic homeware gift. 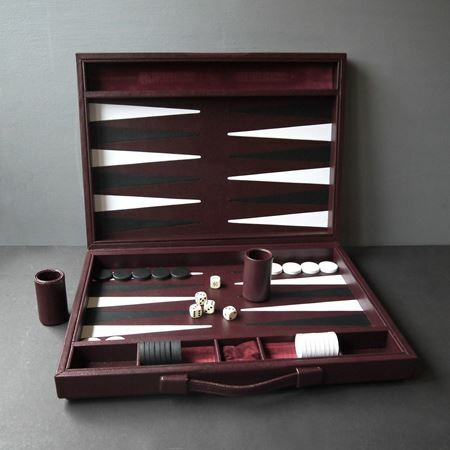 Backgammon sets can be personalised to make a unique gift that will be treasured. 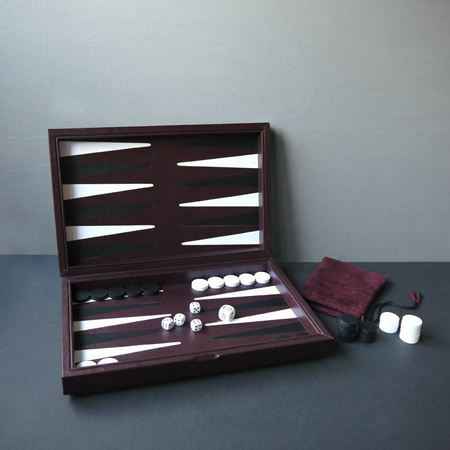 Backgammon sets can be personalised with initials or a special message.